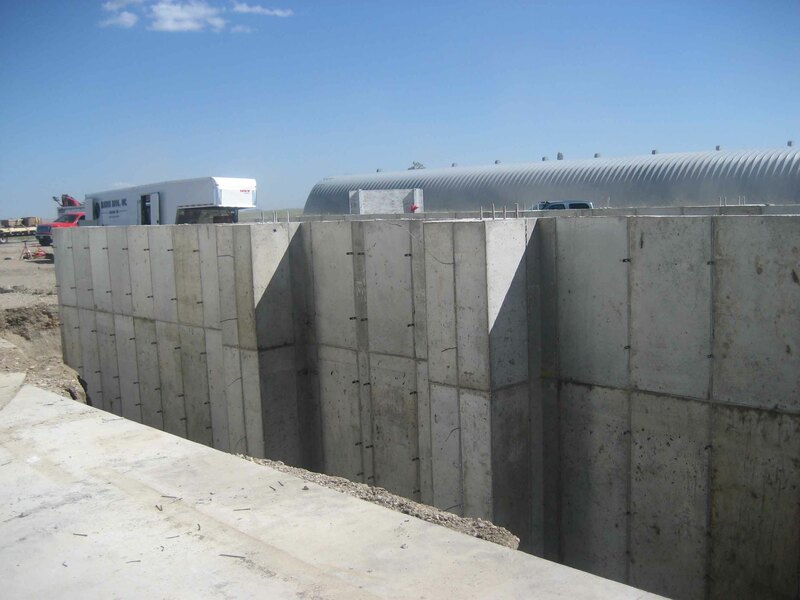 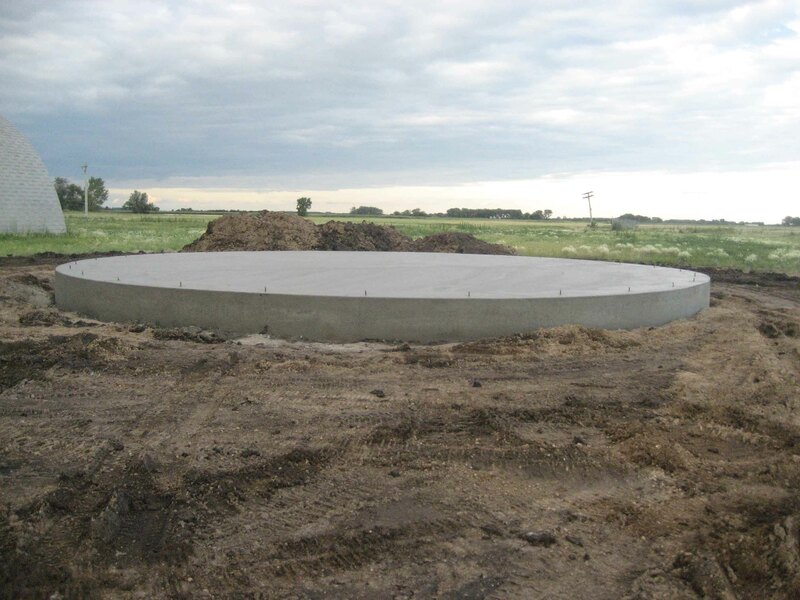 All Finish Concrete pours any type of concrete for agricultural projects. 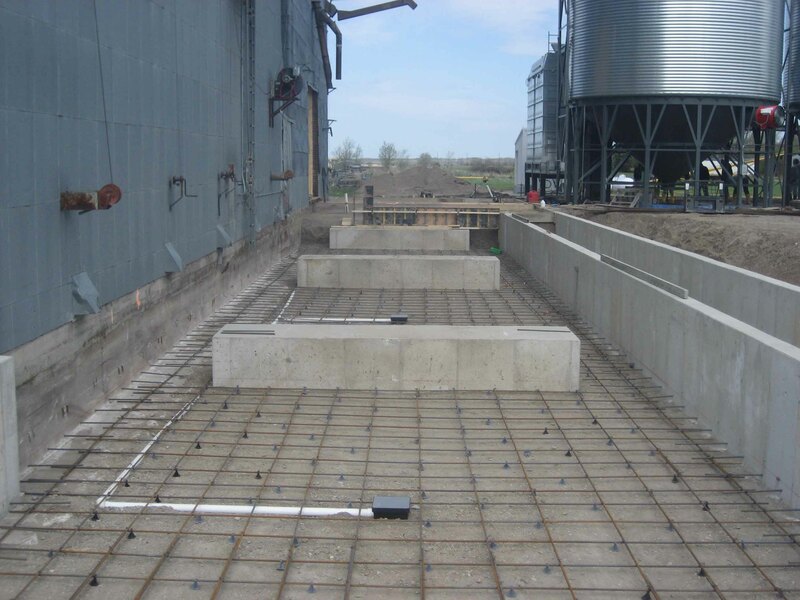 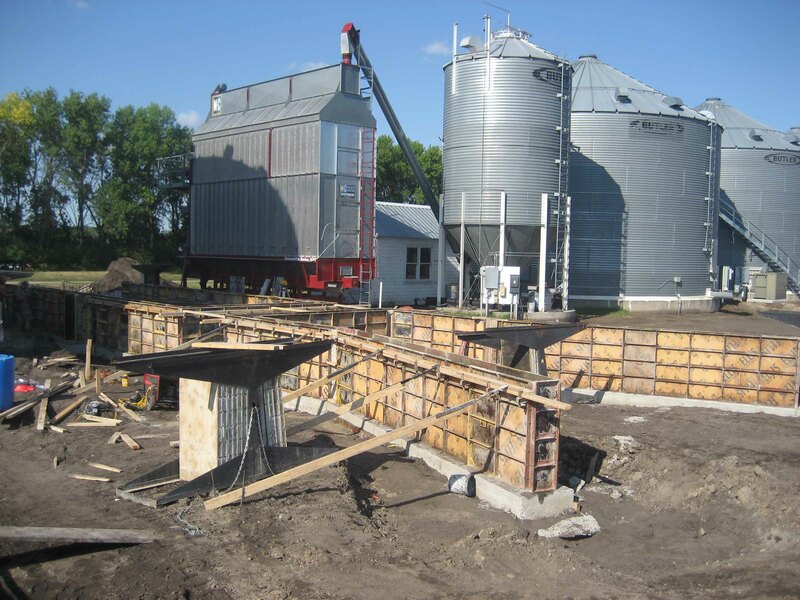 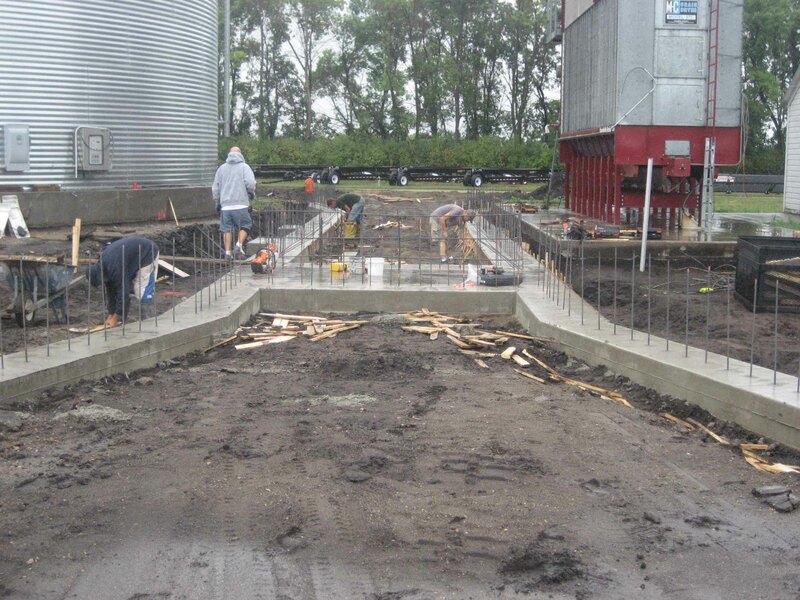 We have been pouring grain bin slabs for over 10 years. 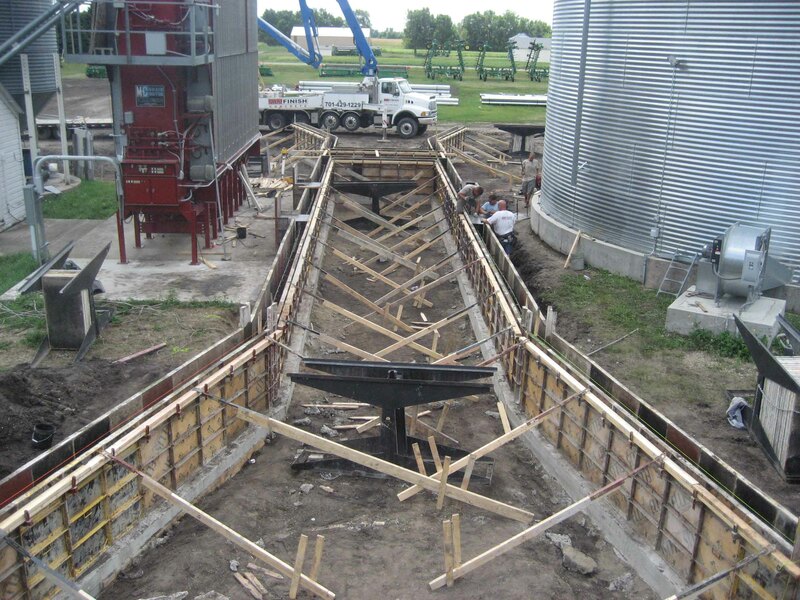 We have steel grain bin forms to give a perfect radial edge every time. 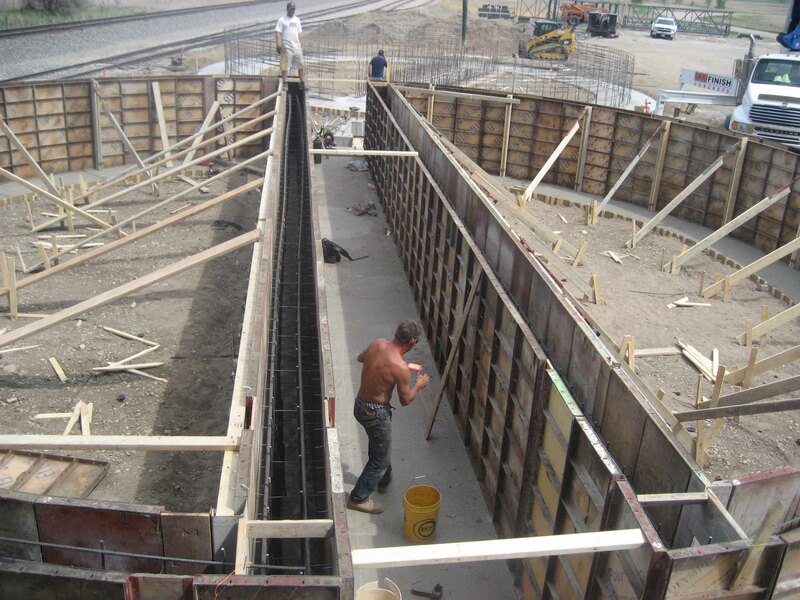 Take a look though our pictures to see some of our projects. 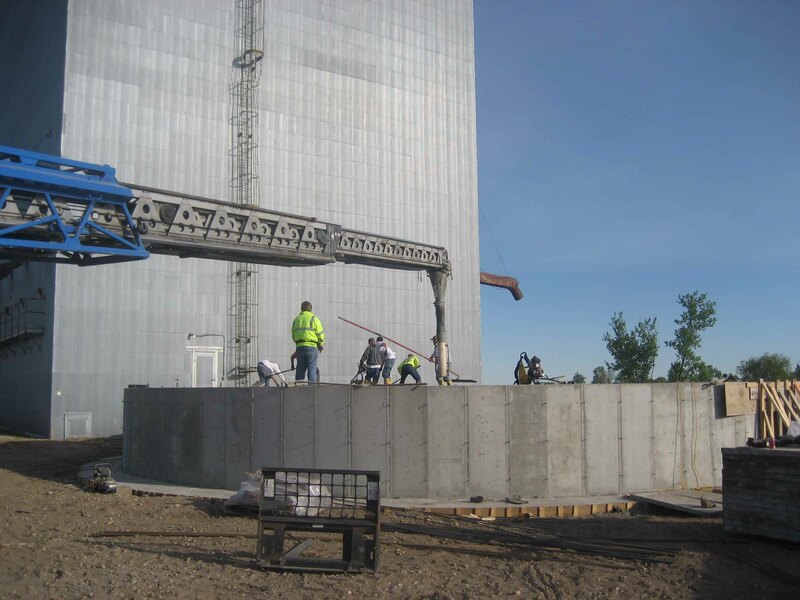 We pour everything from tower foundations to bin slabs.